The safest, most advanced fireproof, waterproof external hard drive in the world. 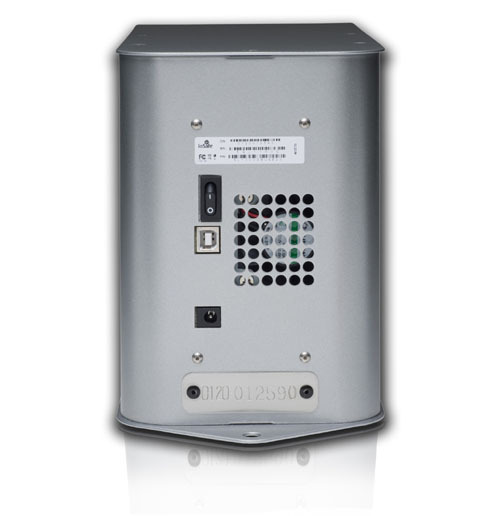 The ioSafe Solo delivers unmatched data protection for your digital life. *The Solo does not support Windows Server or Linux Server. If support for these operating systems is needed, please choose the ioSafe SoloPRO eSATA Model. With multiple connectivity options the ioSafe Solo gives you the ultimate in flexibility and compatibility in almost any business environment. Whether you are backing up multiple computers with multiple operating systems or your company servers, the Solo is built to fit your business. 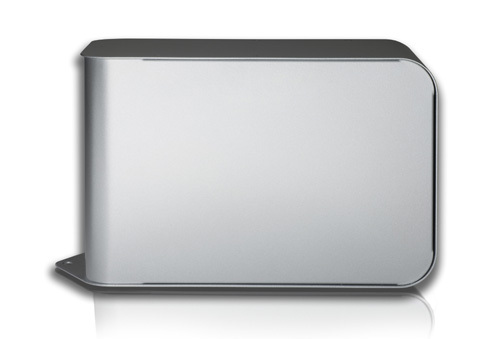 Please visit www.dsafe.co.nz to buy an ioSafe Solo External Hard Drive online in New Zealand. Like an aircraft black box for your data. Protects data from loss up to 1550°F for 1/2 hour * DataCast endothermic fire insulation technology protects your data from extreme heat. The DataCast formulation forms a chemical bond with water molecules that, at temperatures above 160°F, releases water vapor to limit the internal temperature of the unit during a fire. The built in anti-theft tab allows you to easily secure the ioSafe Solo to any surface and keeps your data protected in the event of a break in. Securing the drive also prevents the drive from moving during a disaster. Plug and play USB 2.0 connectivity allows you to use your ioSafe with virtually any Mac or PC and provides data transfer up to 480Mbit/s. The ultimate safety net for the ultimate hard drive, the ioSafe Data Recovery Service (DRS) provides a one time use, no questions asked data and hardware recovery service. For any loss, no matter the reason. Whether your business is a victim of a drive failure or a natural disaster — ioSafe Inc. have got you covered. With the ioSafe Solo DRS you get to enjoy the peace of mind that comes from knowing your data is protected by the best data recovery service in the industry. Every ioSafe Solo comes with one-year of complimentary one time use data and hardware recovery support and a three-year limited warranty and. That means right out of the box, you get the most thorough data insurance policy in the world - for free. Step it up a notch. Want to step up your data recovery protection even more? No problem. With 3 and 5 year upgrade plans available you can ensure your data will always be covered against anything life can come up with. ioSafe's recovery experts are able to fully recover the vast majority of disaster exposed drives, but if ioSafe is not able to recover your data in-house, ioSafe will team up with the experts at DriveSavers to help recover your data. The ioSafe Solo Data Recovery Service provides up to USD $1000 towards forensic data recovery efforts. 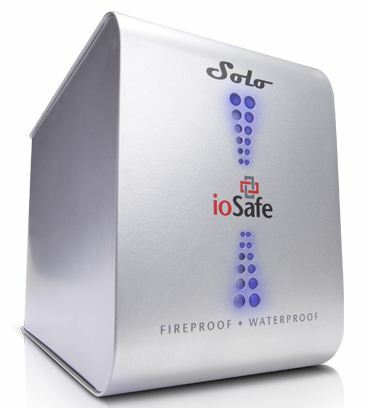 To buy the ioSafe Solo External Hard Drive online in New Zealand, please visit our www.dsafe.co.nz website. ClikOnce Limited is the authorised distributor for ioSafe Products in New Zealand.